Bill Wiebold, University of Missouri Extension specialist, said tests plots from southwestern and southeastern Missouri showed the highest yields. Variety tests help farmers pick what seeds to plant this fall. Results of the 2014 tests are available a thttp://varietytesting.missouri.edu. 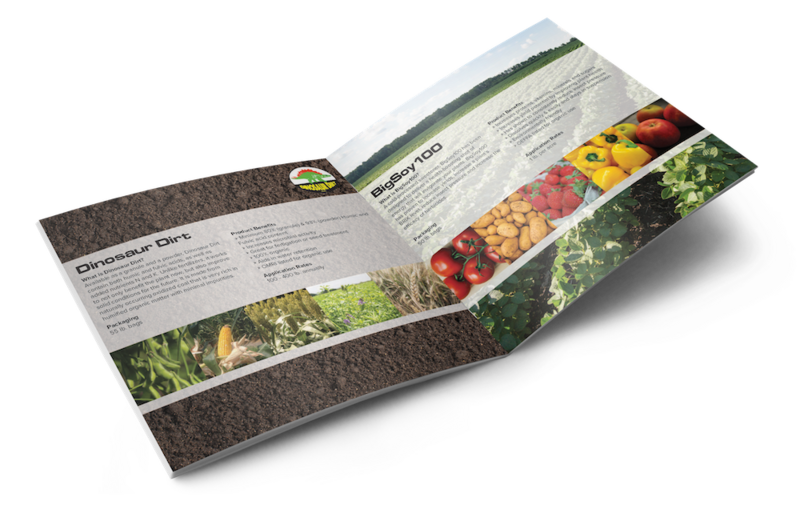 Printed copies are available from county extension offices or by calling 573-882-2307. For 75 years, seed companies have supported the program by paying fees. The tests include new varieties and popular older varieties at nine locations, including three MU research farms and six farmer-owned fields. Varieties are grown on plots of one acre or smaller and harvested with specially designed small combines. “We test the best,” Wiebold said. Top performers vary from year to year, reflecting changing environment, weather and planting date. One variety may do well in one part of the state but not another because of Missouri’s diverse topography. A review of several years of data shows consistent performers, Wiebold said. 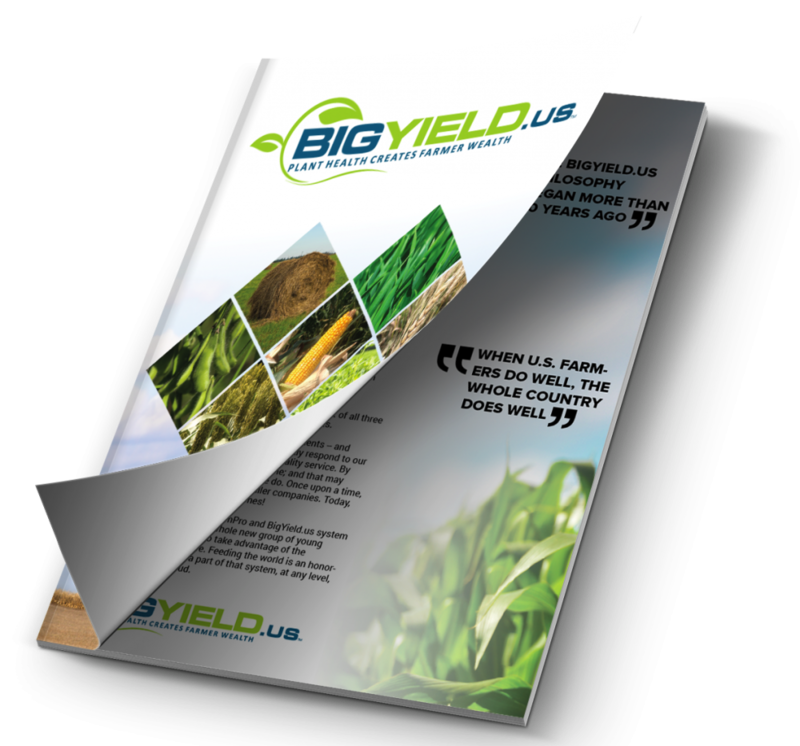 Yield is important but other factors to consider include stand, hardiness, drought tolerance, and insect and disease resistance. In Hughesville, Adrian and Lamar in southwestern Missouri, yield leader AgriMaxx 444 produced a mean average of 78.5 bushels per acre. The grand mean—the average yield among all varieties—was 70.7 bushels per acre. In southeastern Missouri, plots in Chaffee, Charleston and Portageville showed two MFA varieties as the top producers with 77.0 and 75.6 bushels per acre. The grand mean was 67.8 bushels per acre. Trenton, Novelty and Columbia in the northern region had the lowest yields. The grand mean was 63.2 bushels per acre. AgriMax444 took the top spot there with 71.2 bushels per acre. 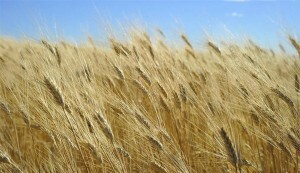 USDA Crop Report showed Missouri winter wheat harvest down 15 percent from the previous year. Harvested area in 2014 was 850,000 acres. Winter wheat yield was 55 bushels per acre. USDA forecasts production at 46.8 million bushels, 17 percent below the previous year.